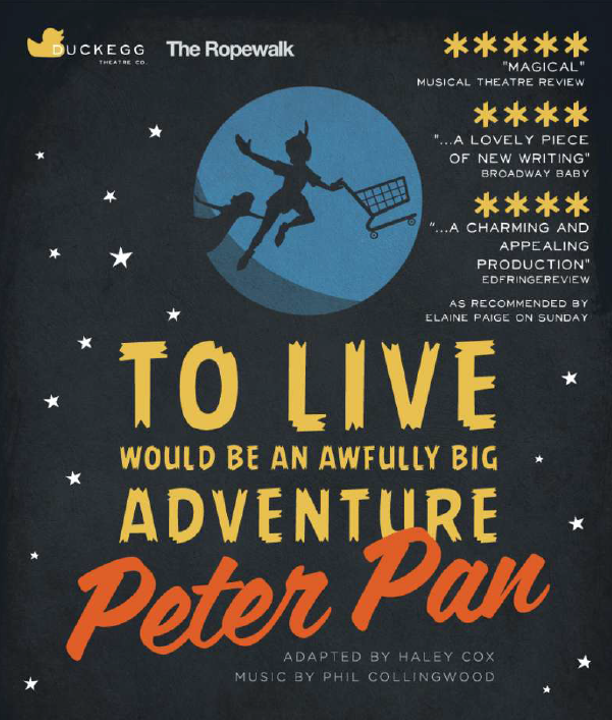 A modern twist on the classic tale of Peter Pan comes to Seaton Delaval this month presented by Duckegg Theatre Company, a Social Enterprise with its roots in North Lincolnshire, dedicated to the creation of brand-spanking new writing with young people at its heart. 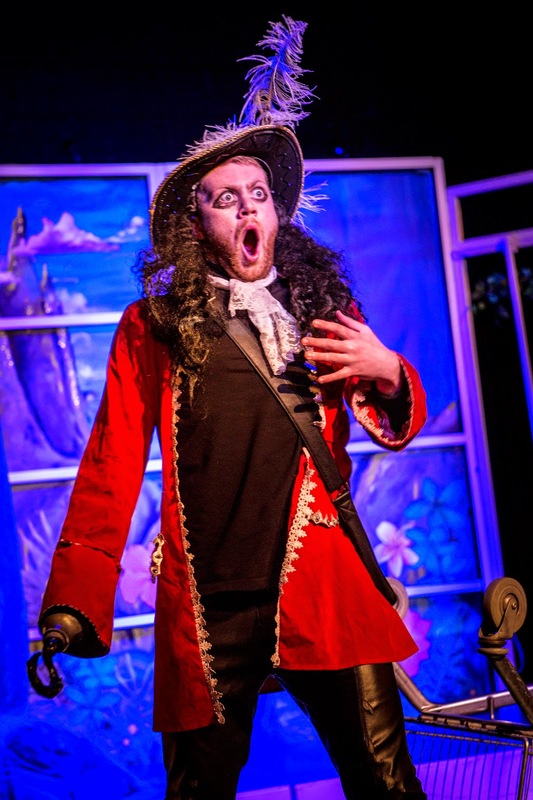 Their family musical, ‘Peter Pan’, adapted from the J.M. Barrie classic by award winning playwright Haley Cox with music by Phil Collingwood, comes to the Seaton Delaval Arts Centre for two performances on Saturday 7thMarch. The production deals with themes of small town mentality, youth aspiration and the challenges of following your dreams, developed in workshop with 120 young people aged 12-19. The cast merges four professional actors (including Newsrevue’s Sean Keating, ex ‘The Mousetrap’ actress Eve Pearson and Spotlight Award finalist James Mountain) with young people from Duckegg’s youth theatre. Young people are the company’s lifeblood and they rightfully place them at the heart of everything they do. The youth members are valued in every area of the company and have tangible input into the performance and touring work.